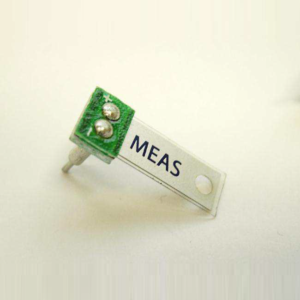 The MS5637 is an ultra-compact micro altimeter. It is optimized for altimeter and barometer applications in Smart-phones and Tablet PCs. The altitude resolution at sea level is 13 cm of air. 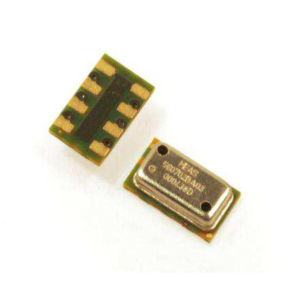 The sensor module includes a high-linearity pressure sensor and an ultra-low power 24 bit ΔΣ ADC with internal factory-calibrated coefficients. 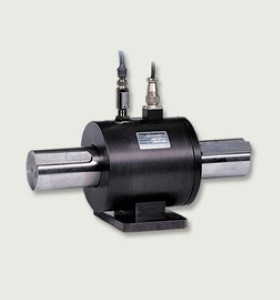 It provides a precise digital 24-bit pressure and temperature value and different operation modes that allow the user to optimize for conversion speed and current consumption. A high-resolution temperature output allows the implementation of an altimeter/thermometer function without any additional sensor. The MS5637 can be interfaced to any microcontroller with I²C-bus interface. The communication protocol is simple, without the need of programming internal registers in the device. Small dimensions of 3 x 3 x 0.9 mm³ allow the integration in mobile devices. 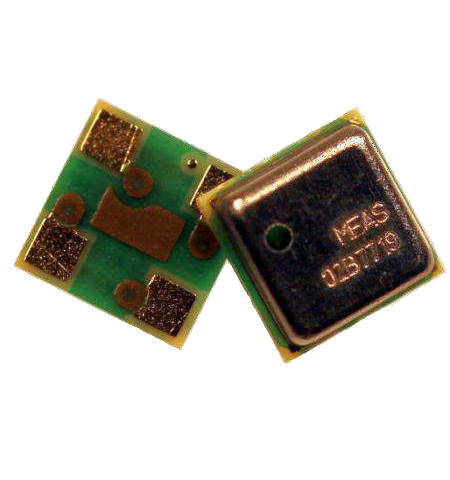 This new sensor module generation is based on leading MEMS technology and latest benefits from MEAS Switzerland proven experience and know-how in high volume manufacturing of altimeter modules, which has been widely used for over a decade. The sensing principle employed leads to very low hysteresis and high stability of both pressure and temperature signal. 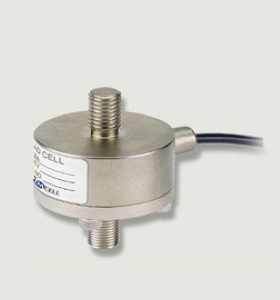 Make Enquiry For Product "MS5637-02BA03 Series Pressure Transducer"